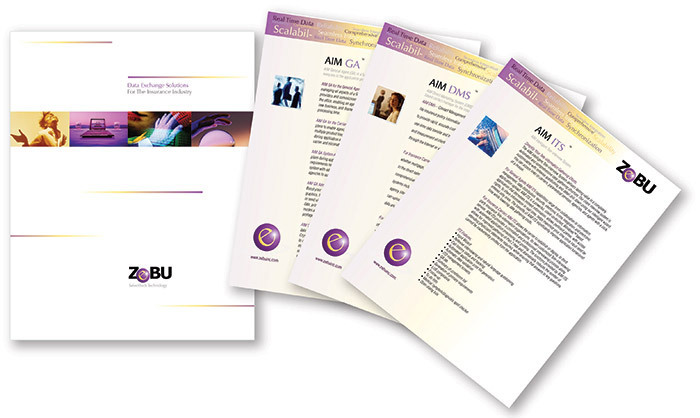 Our turnkey services include creative art direction, document production, printing management, and distribution. The Anthony Group is a creative team of art directors, designers, and copywriters, with advanced publishing, and distribution resources. We have over 25 years of experience helping clients leverage their brands through rich collateral materials. We provide superior creative differentiation with cutting-edge concept design, and high quality production execution. 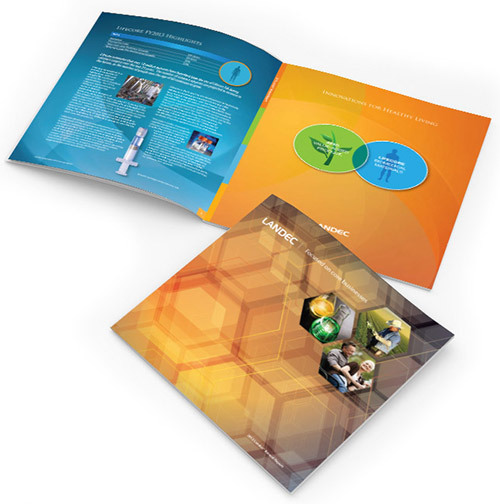 It is this combination that sets your corporate brochure apart. 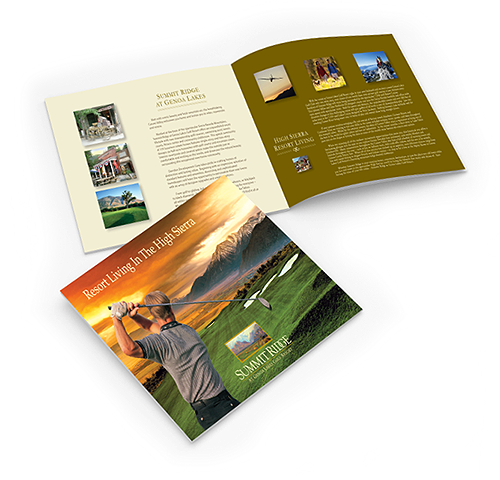 Whether you need a sharp corporate brochure design, a direct mail campaign, sales collateral, training manuals, or catalogs, we have the expertise to deliver on time and at a cost-effective rate to meet your budget. 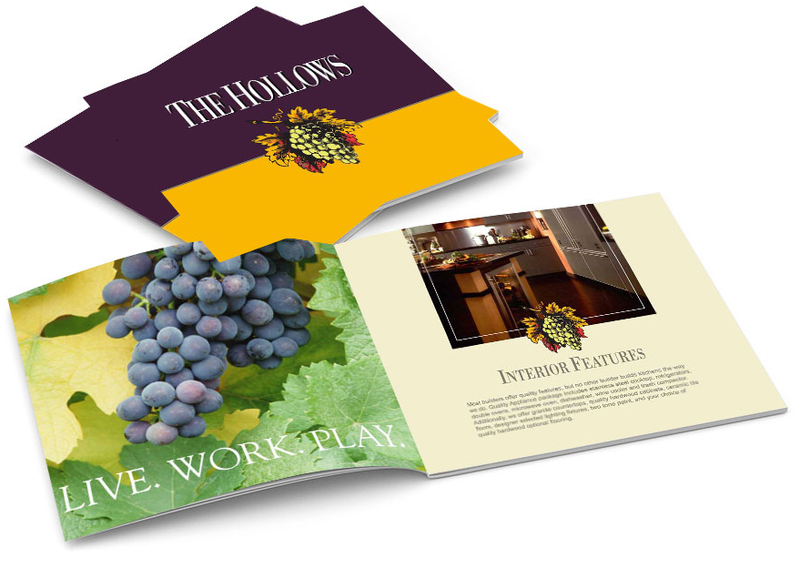 Full color, multi-page sales print collateral is an essential part of any integrated marketing strategy. 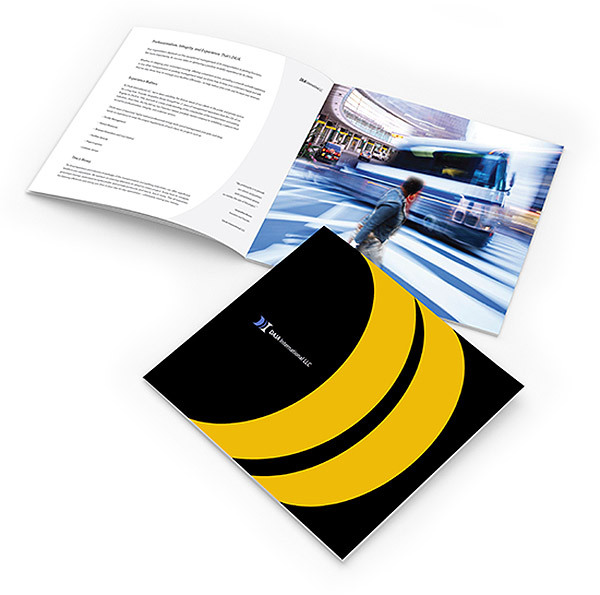 We can revamp your printed communications with a vibrant new line-up of sales brochures. Plus, print-on-demand affords high quality and low quantities at cost-effective rates. The Anthony Group has created detailed, annual reports, and financial documents for many private organizations, and public companies in a diverse range of industries. The Anthony Group is a creative team of art directors, designers, and copywriters, with advanced publishing and distribution resources throughout the US. With a diverse set of marketing tools, we can help deliver a lift in return-on-investment (ROI) and a lower cost-per-response. After an in-depth consultation, we’ll recommend the best tools and strategy for your direct mail strategy. Our creative design services offer custom solutions, and advanced design production techniques including die-cut shaped documents, matching envelopes, wire binding, embossing, printing letter-shop labeling, and mailing distribution. As a leading creative and marketing communications firm serving the entire San Francisco Bay Area, the Anthony Group understands the catalog’s pivotal role in the sales cycle. Despite on-line stores, printed catalogs play a greater role in today’s marketing arsenal than ever before. There’s no stronger tool for directing immediate sales, providing key messaging, and strengthening your brand with every reader. 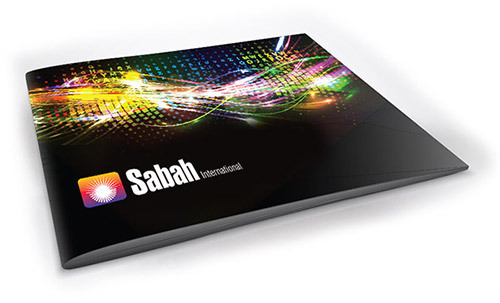 Many organizations require sales materials that include full-color pocket presentation folders with supplemental inserts. 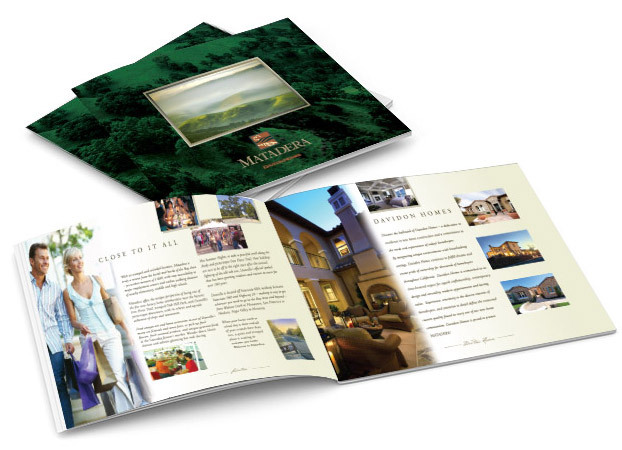 We have specialized in this format for years and have partnered with one of the Bay Area’s number one presentation folder printer that has the experience and equipment to do the job right! 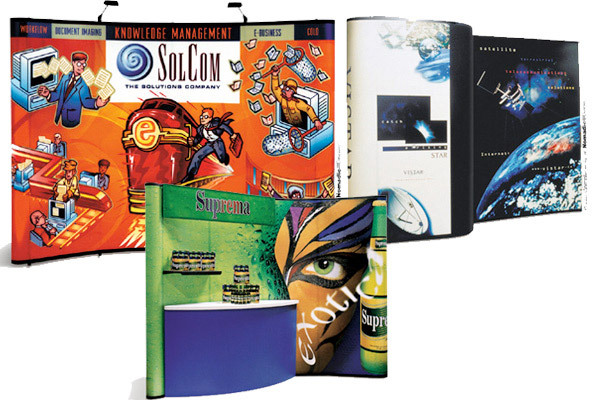 The Anthony Group offers unique creativity, excellent quality, and cost-effective solutions for presentation folder documentation. The key to an effective exhibit and trade show display is an integrated approach that harnesses every compositional element―from construction to brand communications. As one of the San Francisco Bay Area’s leading strategic marketing communications and exhibit display firms, the Anthony Group creates visuals that dazzle customers and passers-by alike. Our production method centers on advanced structural ergonomics that keeps your trade show exhibit and displays on the road for the long term.